Vac-Con recently expanded its construction and utility (CU) dealer network with the addition of the Ring Power Utility Equipment Division. Ring Power is a privately held, heavy equipment distributor headquartered in St. Augustine FL. Ring Power, established in 1961, is as an equipment supplier with one of the industry’s largest product lineups, all backed by “best-in-class” parts and service support, Vac-Con said. 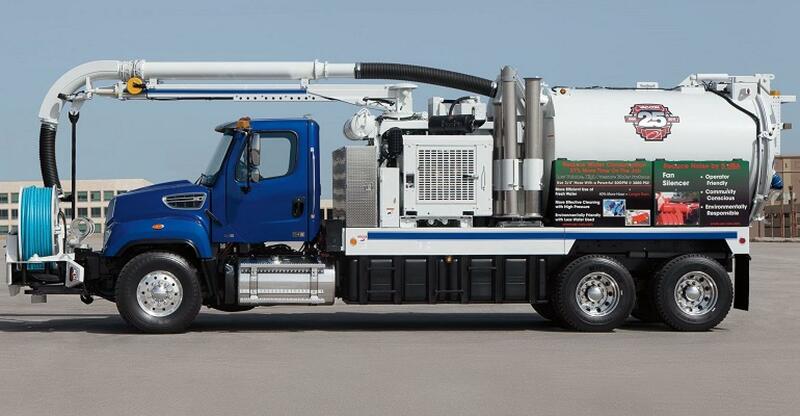 As a CU dealer, the Ring Power Utility Equipment group will provide contractor end-users with rental and sales of the Vac-Con hydro-excavation product line for primary use in the construction industry. “Ring Power has an upstanding reputation in the construction industry, which is primed and ready for hydro-excavation machines,” said Todd Masley, executive vice president of Vac-Con. “Our dealer partnership with Ring Power is a strong foot forward into this sector, in which the importance of safe, non-destructive digging is becoming a resounding factor. Debris Body: Corten® steel construction available in 3yds. to 16 yds. Water Capacity: 500 gals. to 1,300 gals. Popular options include diesel-fired boilers, air compressor 185 cfm with air knife, and much more. The Mudslinger is designed and manufactured by Vector Technologies, a Vac-Con company. This powerful yet compact trailer-mounted machine features a combination high-pressure/low flow water jet system with a high-performance vacuum. Get longevity out of your boom hose!